Shoulder loops are worn on the epaulets of the official uniform of the selected program. 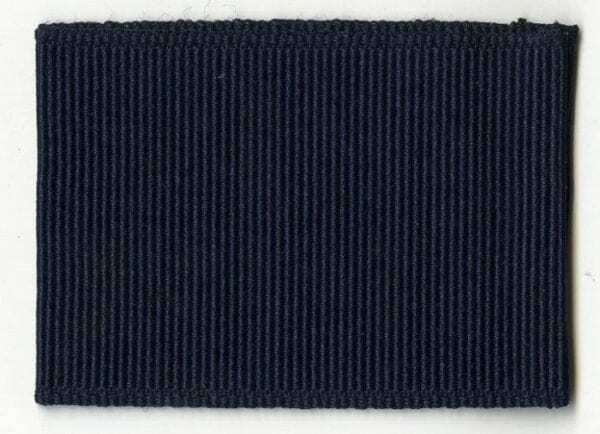 Blue shoulder loops are only worn by Webelos Cub Scouts wearing khaki shirts and adult Cub Scout leaders. Sold in pairs.